In business we’re often guilty of it – we look for a solution once we’ve encountered a problem rather than putting preventive methods in motion. That’s the case in most of the HR issues I’ve previously dealt with; especially within the creative and digital sector. Business owners are often so busy delivering work for clients the time they have available to work on their HR policies and procedures is very limited. And let’s face it; HR isn’t the most original topic to talk about in an agency, but it’s arguably one of the most critical areas of your business. You make the lion’s share of your revenue by selling services; your team is one of your most valuable assets. And when it doesn’t work out with an employee, they can quickly become one of your main problems. As with most businesses, trying to balance the day to day running of your organisation and keeping up to speed with employment legislation and policies can be quite tricky. 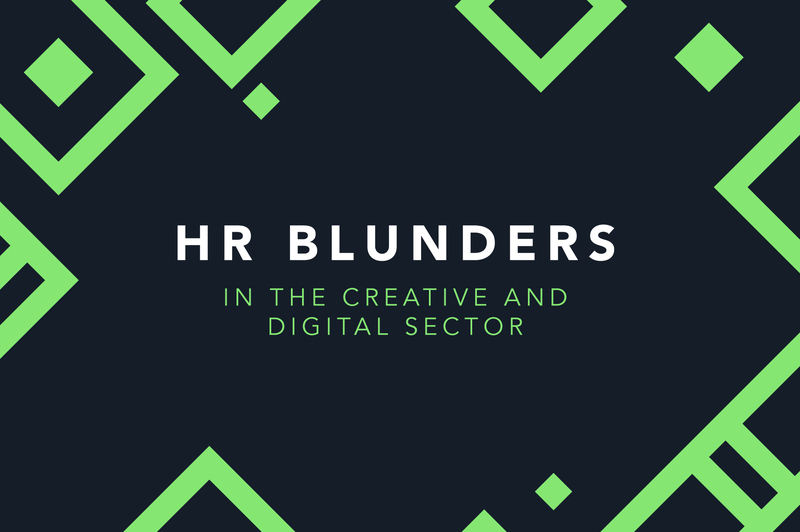 To help overcome this I thought I’d share the top 6 HR blunders that I’ve come across within this sector and demonstrate how you can avoid them. By highlighting them, I’m hoping to save you a lot of time, resource and costs in the future. Every business has its secrets, not just the tantalising office gossip but what makes their offering unique! Whether it’s their creative ideas or bespoke operating systems, there is something that separates all successful businesses apart. Now bear that in mind, when I tell you that if there is no clear documentation in place demonstrating your organisation’s intellectual property policies, a disgruntled or ex-employee who may have developed some of these unique offerings could claim ownership and even share this with your competitors. Just imagine how KFC’s Colonel would feel if his secret recipe leaked out? Disputes such as these are not only costly but can also be extremely time-consuming. 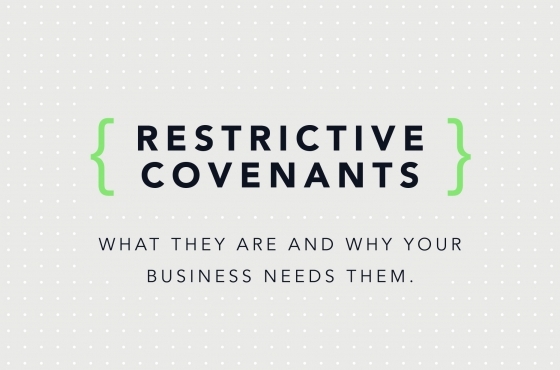 You can easily avoid these issues if the correct policies and contracts are in place. In an agency, your staff are continually producing intellectual property (IP), this could range from the creative output of a designer, through to the code generated by a developer. In 2018 and the era of technology like cloud storage, it’s no longer good enough to assume that when an employee walks out the door for the final time, that everything that they have ever seen and produced stays in your office. Employees have access to masses of data (files, film, code etc.) even on their phones, let alone their laptops or desktops. While it’s a naturally accepted rule, that what an employee produces while they are employed, belongs to the company they are working for, not having a contract in place to cement this could leave you wide open to someone walking away with your IP. An employee could argue for example that a code they wrote, was developed at home, on their computer and they did it on a Friday night as a hobby. They then included this in one of your client projects. They leave your company and use the same code on another project for a new employer. Now, is it their code (remember, done in their own time, at home) that they used in your client project, or is it your code that they’ve taken to use in their new company? Another example could be a designer who’s reused a design concept they did for one of your clients two years ago, but they were never implemented. They could argue that it was their creative direction, and as they weren’t used what’s the harm. Having the right contract in place could permanently remove any room for interpretation by both parties. When there is room for interpretation, it’s important to remember that people will draw different conclusions, and this can lead to disagreements and sleepless nights. Everyone gets sick; it’s rare that you’ll speak to someone who hasn’t had at least some time off over the last few years. What we’ve seen time and time again, however, especially in agencies (which tend to be a little bit more relaxed), is sickness isn’t managed or monitored. We get it, your designers off sick and the next day they come back, they’re swamped with work, so you just let them crack on – you might think “if they catch up it’ll be alright”. If this is the only odd occasion this happens, then that might be ok.
Where this could become an issue is nine months later, and they’ve had 17 days off sick, and you decide it’s time to address the matter and start disciplinary procedures (we would however always advise that you take advice on this situation first). Because the management of sickness has been laid back and no return to work interviews have been conducted, and your employee has always managed to catch up on workload, they may think they have taken less sick days than they have had. The employee is confused, as no one has ever said anything to them, they had assumed that this was perfectly fine. You could find yourself right in the middle of a disagreement. Worse, what happens if you try and terminate the employees contract, and then they try to take you to a tribunal? They could state that they’ve been suffering from a migraine, and you’ve not had the lighting tubes (which flicker) in the office changed for two years, and they (and their doctor) believe they are the likely cause. Put simply; a bad situation could suddenly get even worse for your business. The solution, have a simple form, and every, single, time an employee takes time off sick, you complete this with them, within 48 hours of them returning to work. This will keep your employees safe and healthy while covering your back. “I’ll pay you through your company, and it’s better for both of us”… This ‘pre-IR35’ was becoming quite popular, especially in agencies. You win a big project; you bring in a team or even a single freelancer who bill you as self-employed or through their limited company. It’s an excellent solution for an agency, isn’t it? You only have people to pay when you have work on for them to do. You can ask them to be in the office Monday to Friday for the duration of the project, and they can use the spare desk and Mac in the corner. Sure you might pay them a little bit more per hour/day, but you won’t have other business expenses? For example things like employers National Insurance, holiday pay and pension payments. HMRC didn’t like that this was happening. IR35 is the government’s legislation to identify people (and the companies who employ them) who are a disguised employee. There are ways to protect yourself against breaking IR35 rules. To name but a few, ensuring that you’ve got subcontractor agreements in place, you’re not giving people equipment (including computers) to use and telling them when and where you want them to work (including your office), branded workwear and company branded business cards. We are not writing an IR35 article here; we just wanted to highlight some of the issues that you could have under this legislation. If you would like any further advice in this area drop us an email, and we’ll be happy to advise. These checks don’t just apply to the creative and digital sector issue. We’ve seen this with a lot of our client businesses across all sectors, and that is, they haven’t documented their employee’s validity to work in the UK. It’s not a complicated process; it’s ticking some boxes on a sheet and checking their documents over. We’ve made doing these checks easy for you – here’s our free Right to Work Kit. You could face hefty fines from HMRC if you’ve employed someone who doesn’t have a right to work in the UK. 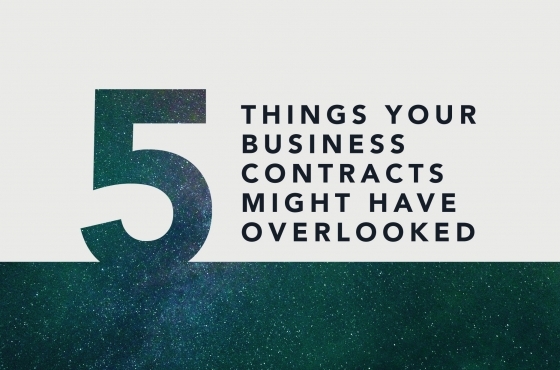 Most companies will give their staff a contract. Typically these cover the obvious stuff, how much you’ll pay them, how many holidays they get, a clause to stop an employee pinching your clients etc. But there is so much more to running a business than just protecting yourself. What is your dress code? Do you have a homeworking policy? What happens to holidays if they are not taken by the end of the year? Your staff handbook is the reference document for all these common questions. It details operational rules and policies for how you run your company and helps to ensure that you are fair and equal to the whole team. When your team ask you questions like those detailed above, you can let them know, and signpost them to the handbook. While the word ‘supervision’ sounds formal, what it means is that you sit down with your staff regularly to see how they are doing. This should be a two-sided conversation where you can give them feedback about what’s working and how they could improve. Equally, they can feedback to you with their thoughts, feelings and ideas. We would recommend that you make these catch-ups relaxed, and try to make sure that your employees feel comfortable to give you feedback about the company, their role and workload. These sessions are a fantastic opportunity to resolve anything that might be affecting your employees happiness at work, which would without a doubt make them less effective. Well, there you have it! Since launching HR Alchemy over 18 months ago these are the common HR blunders we’ve seen, and hopefully, this article can help your agency run a little smoother.